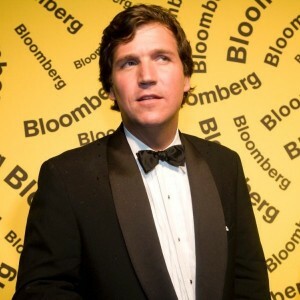 Someday, somehow, someone is going to invent a mute button just for certain “journalists.” If you have ever doubted a need for such a Rube Goldberg device, read this story, brought to you by Fox News’ Tucker Carlson. As he took his frequent seat on FOX & Friends, Carlson began discussing the usual suspects — ISIS, the economy, Obama’s birth certificate — then took an abrupt detour, careened off the road, and ranted against the U.S. education system, public school, and the teachers in it. Because if you want good PR mojo, attack the teachers. It’s right up there with harassing the elderly and making fun of someone’s mother. The unbelievable video is after the jump, along with his explanation. The foundation of his argument that he shared with Whitney Neal, a former teacher with the Koch brothers-funded Bill of Rights Institute, was that American teachers are assigning less homework now because they are lazy union members who want to hide their schools’ curriculum from parents. This lopsided discussion came about because of Common Core. Granted, this program will always be an unpopular subject because it involves standardized testing and curriculum in public schools. In short, it serves to determine what a child should know at the end of each grade. “But is this really about the kids or could it be a move by teachers unions to get teachers to do less work for, of course, the same pay?” [Carlson] asked . By that time, much of the viewing audience was a bit tired, but the show must go on. Public education may be in a perilous way, but it’s what we have. 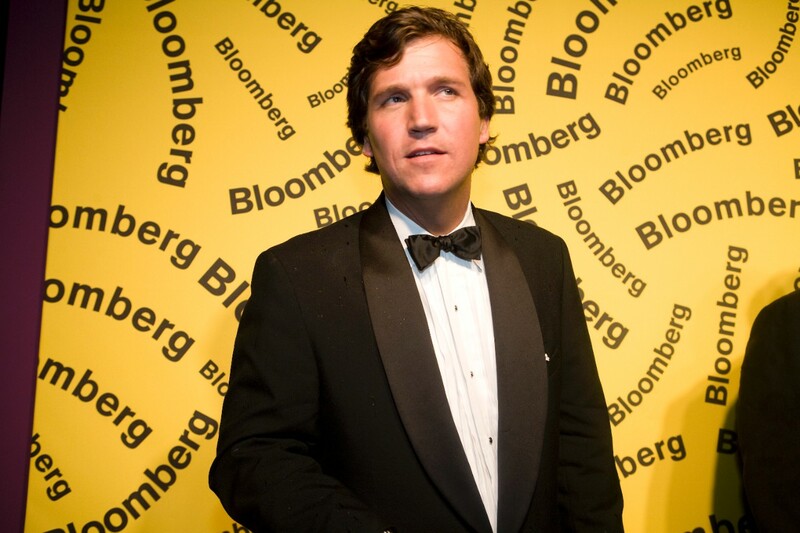 Unfortunately, Carlson just wants to blame someone instead of something. So he did.